McKenney Interiors Upholstery Services provides exceptional Upholstery Services to the Washington, DC Metropolitan Area since 1976. We are located in Vienna, close to Arlington. McKenney Interiors has build a strong reputation for their exceptional workmanship. 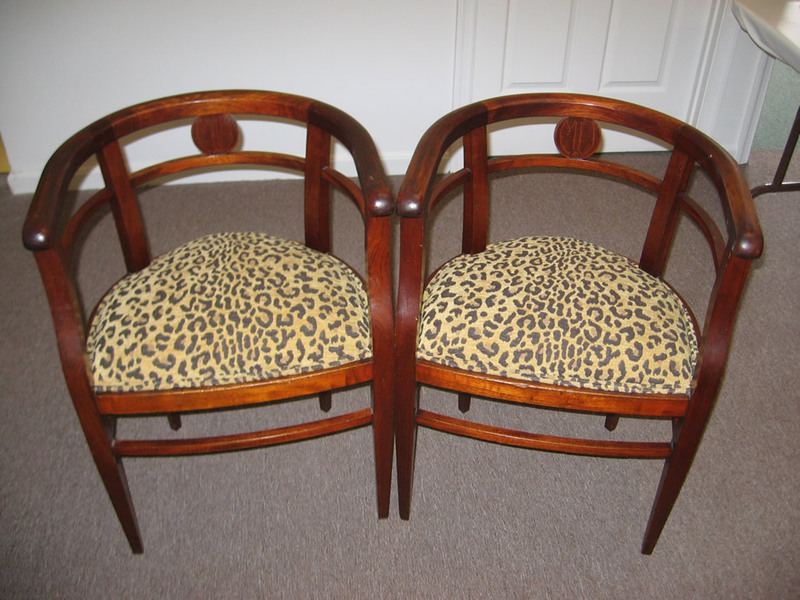 Getting your furniture reupholstered is a great way to customize your furniture. We take care of the entire process of stripping your furniture right back to its bare frame. We take care of Webbing or Springs that need replacing, we make reupholster it and make it look like new.